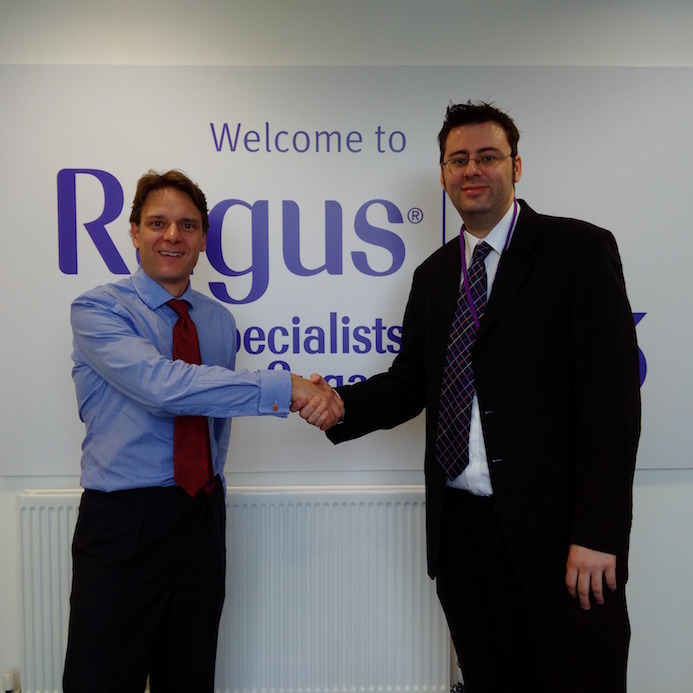 Ben Eastick welcomes Simon Rowley to Ragus. Simon Rowley Managing Editor of Kennedy’s Confection visited Marketing Director Ben Eastick at Ragus headquarters in Berkshire. His mission was to gain authoritative insight into the ongoing pure sugar versus sweeteners debate and the effects of upcoming EU sugar reforms. The interview on these key issues is available here to download. It focusses on pure sugar as the essential sweetener and functional ingredient of the confectionery industry. Also highlights Ragus’ many years experience and knowledge in sugar sourcing, manufacture and consultancy of specialist sugar products. 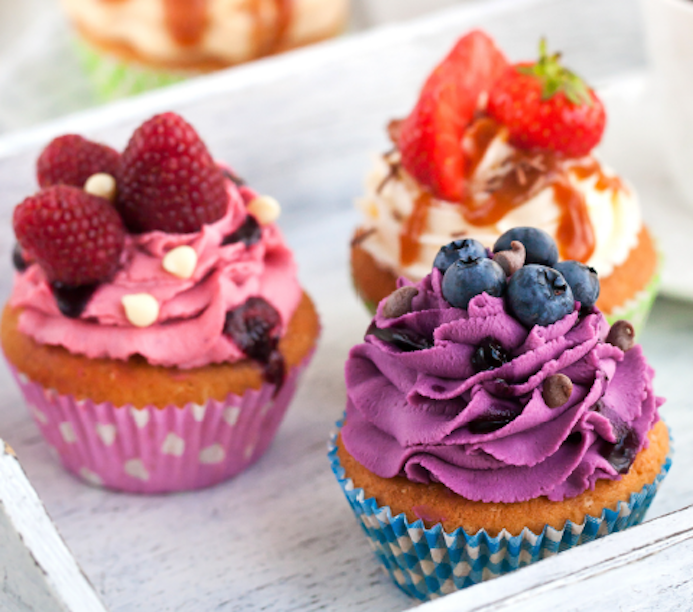 SUGAR TAX ON BAKERY – NOT SO SWEET? Anne Bruce looks at the implications of the proposed sugar tax with valuable knowledge from market leaders AB Sugar & Ragus in a British Baker magazine sugars & sweeteners insight article published 24th June 2016. You are currently browsing the Ragus blog archives for July, 2016.